In this new series of post’s I will present compelling information that further confirms the relevance of the 19:19 Matrix. The series will come in 3 parts of equal significance. The Prophecy of the Pyramid and The Cube. 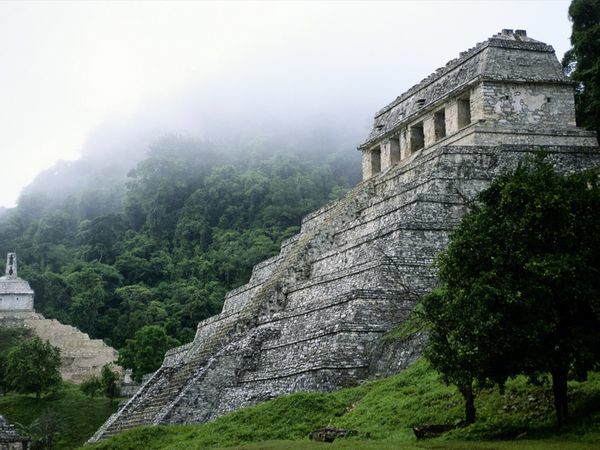 This is the Holy Grail in understanding the Galactic and Classical Maya, their mathematical mythology and the reason why this realisation is unveiling itself whilst perfectly synchronised to the buffer of time that we are collectively experiencing Now. By reading this, and understanding its intricacies you will enter into a new hologram and become a helping heart in a monumental reset for Earth. The Prophecy comes from a place called Votan’s Stone. It like The Great Halls of Oracle that interface with the Worlds. Votan’s Stone in the 6th Dimension. Votan’s Stone is Odins Rune, it is symbolised by the Rune Gar, the 33rd Rune. The Stone sits in the mysterious bridge between the 9 Worlds of the Tree. The Vortex Point between Heaven, Earth, and Xibalba. My little daughter is a White Rhythmic Mirror, kin 58. The Death kin of Pacal Votan. A clear sign in more ways than one. For many weeks she’s pleaded for a new computer to play the popular 3D game Minecraft, so in the past few days, abundance manifested so we got her a humble Raspberry Pi, which is a small self contained linux system on a chip. We hooked up the monitor and set up Minecraft. Upon seeing this blocky world, I began to see how it could be modelled to create rich environments for learning the 19:19 Matrix and Dreamspell. A certain revelation came upon me whilst immersed in the “Timecraft” world with the Rhythmic Mirror. 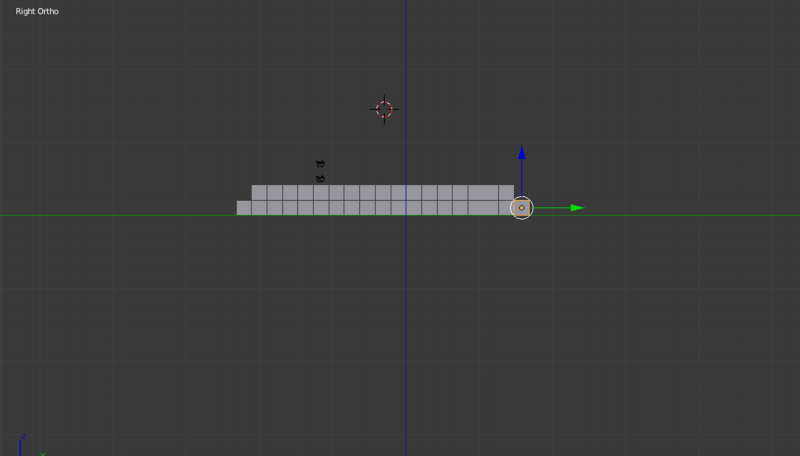 As I have demonstrated in my previous posts, the 19:19 can be built in 3D, it becomes a Pyramid of 9 levels with the anomalous apex at point 19:19, Votan’s Stone. 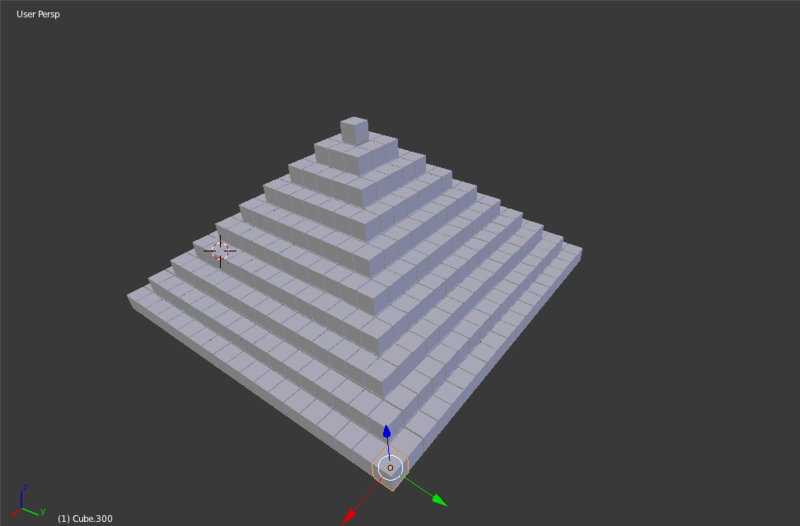 To build the pyramid you need to build each of the 9 levels stone by stone, cube by cube. The Death/Ascension of Pacal Votan represents the cornerstone of this understanding, it is the First Stone in the construction of this Prophecy. 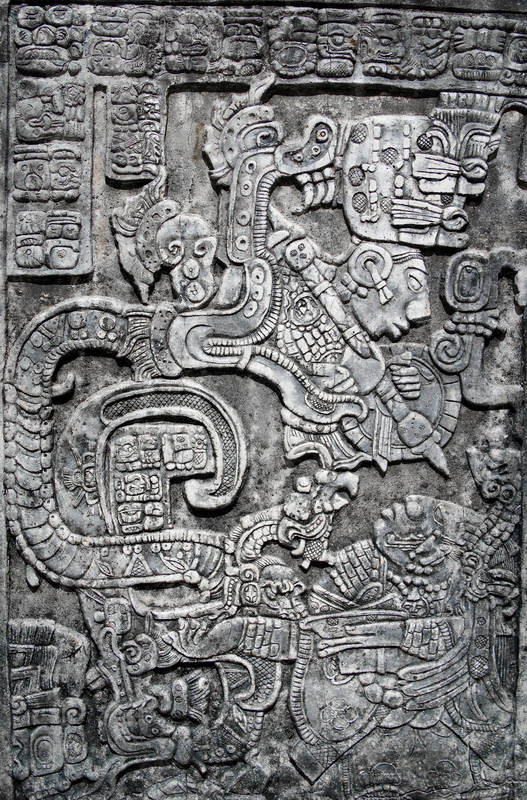 Pacal Votan coded the first coordinates of this prophecy as he hovered between the worlds, at the mouth of Xilbalba. This is Pacal’s legacy within the Prophecy. He placed The First Stone. 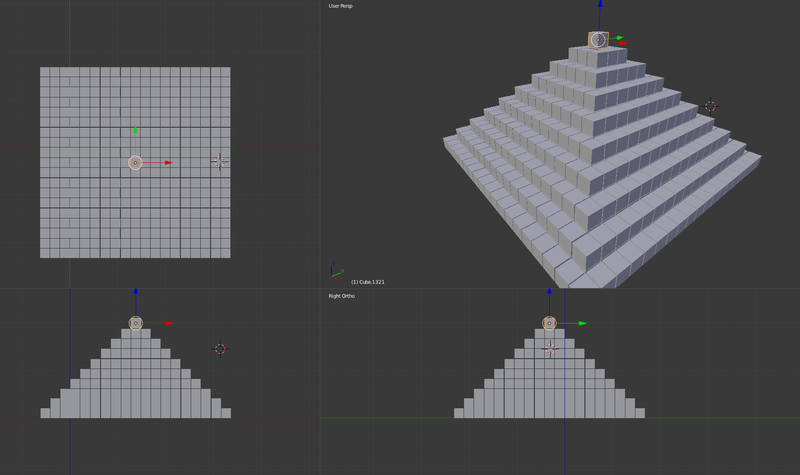 So, lets get building the pyramid. 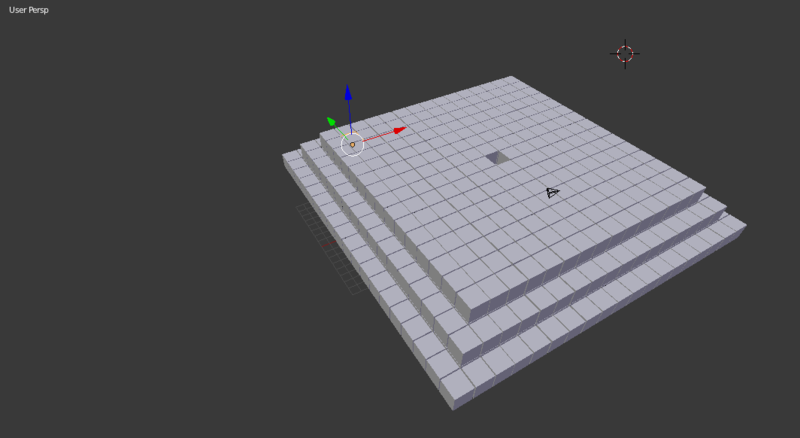 First, you need to construct the base level, the 19×19 square of cubes. This level contains 361 cubes. 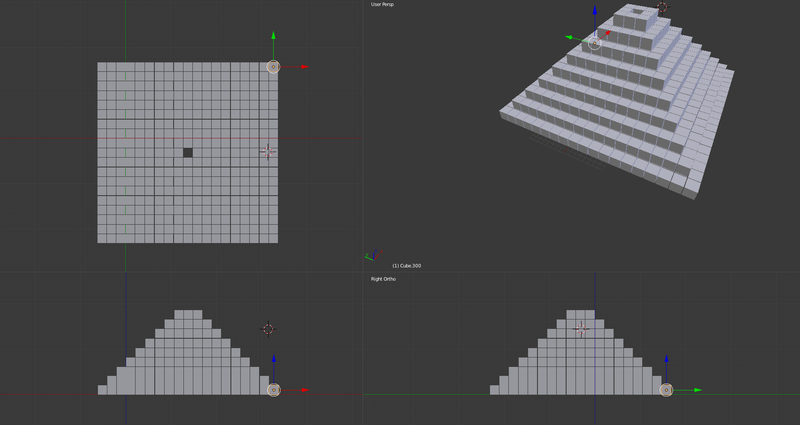 A Total of 1330 cubes are required to model the 19:19 matrix in Pyramid form. 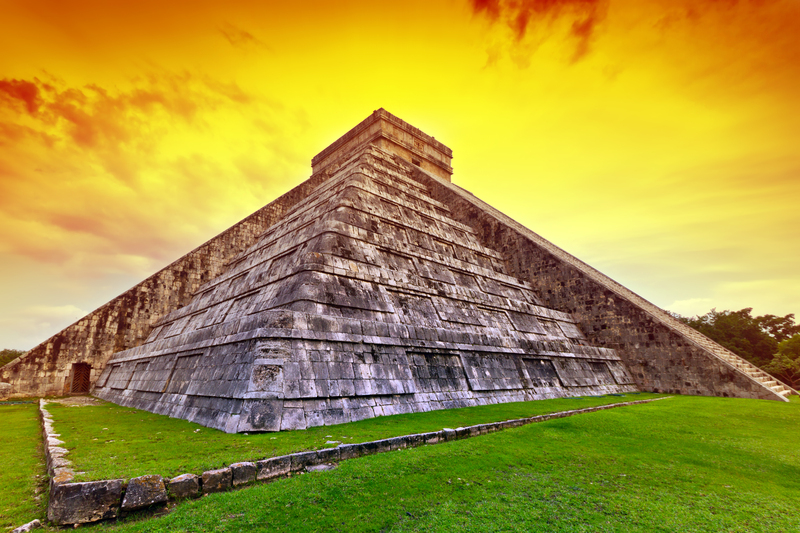 This is the blueprint of the Temple of Inscriptions and the Temple of Kukulkan. Pacal Votan descended from this world on kin 58, White Rhythmic Mirror, August 29th 683AD. In the Dreamspell this was the year of the Self Existing Wizard, kin 134. We have passed 1330 years since the Death of Pacal Votan. 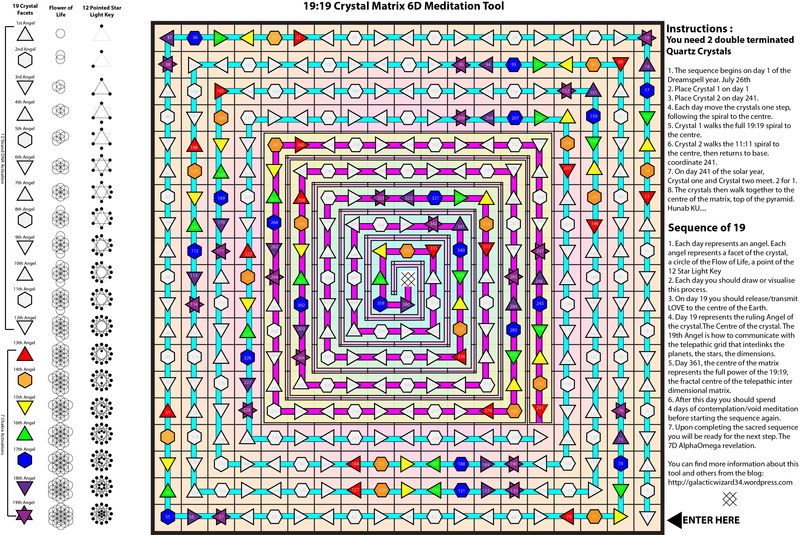 1330 cycles of the 19:19 Matrix. 1330 Solar Years. “1330 cubes are the total amount of cubes that are required to build the 19:19 in perfect pyramidical form. The Prophecy of the Pyramid was completed on July 21st, 2013, Blue Electric Storm, Day 19:19 of the Resonant Storm Year, the 1330th sequence since the passing of Pacal. This is the underlying force that precepts why Valum Votan declared Galactic Seed as Galactic Synchronisation. It is the epicentre of the Sirius Cycle of the Galactic Wizard. The Prophecy of the Pyramid was created in Votan’s Stone.